There is growing desire for people to become freelancers. Being a freelancer technical writer appears to give a person more money and a happier lifestyle. However, this is not always the case with every freelancer. 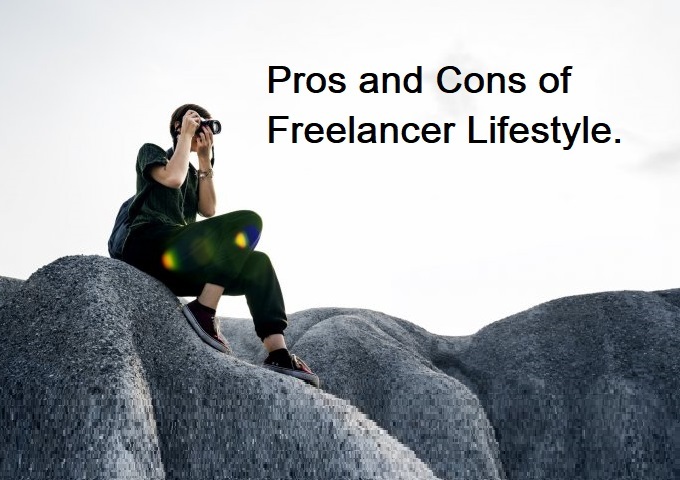 There are pros and cons of working as a freelancer that you should consider before plunging into the lifestyle. Freelancers have an opportunity to earn more. A lot of workers spend a whole day in the office doing what can be done in a few hours. If the time was spent better, it could earn you more. For instance, an accountant cannot spend the entire day looking through ledgers and receipts. After a few hours, work for the day is done. The remaining hours can be sent working on books of account for another client. This increases your earnings significantly. The drive to become a freelancer technical writer usually comes from the desire to be free. You do not have to wake up a 5 every day and return home at 6 in the name of work. You can work when you feel like. No boss will ever tell you that you cannot go to a friend’s party or event because of work. Freelancing also allows you to work from anywhere. It could be a restaurant, park, in your house or preferred office address. It takes away the monotony of reporting to the same office 365 days a year for a decade. Freelancers will never get bored with work. They handle projects of dynamic characteristics which takes away boredom. A freelancer does not have a template for life. The changing challenges of different projects means that he has to learn and also face exciting prospects. With dynamic projects to tackle, there is more excitement in the life of a freelancer. You learn a lot and increase your potential in the long term. It is in the process of tackling these projects that one finds himself doing the things he or she loves. While the life of freelancers appears rosy, there are challenges that they have to deal with. One of the main challenges is the uncertainty about their earnings. Employed persons know that their salary will come at the end of the month. The story is different for a freelancer who might get a contract early in the month, late or none at all. This should not be a discouragement. It is an aspect of the industry that teaches a freelancer technical writer to manage his finances better. 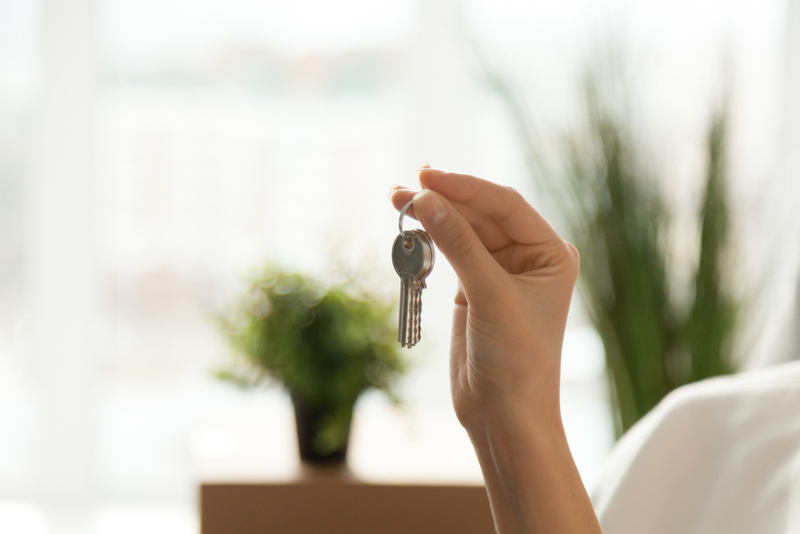 Further, more projects mean that you have more and frequent income at your disposal. Employed persons are promoted from time to time. One can even take courses that will enhance his or her career prospects. There are no titles or promotions in freelancing. It is about building a brand and attracting more clients. No institution or workmates will recognize your efforts and achievement. This may cause some people to feel as though they have stagnated. Income and frequency of clients or projects will solely depend on your presence. If you work, you earn more and attract more clients. The days you are not working, no money will come your way. This might affect your finances or client relations when you are sick or cannot be available because of other commitments. Being a freelancer technical writer for some of the top websites like my essay geek comes with own benefits and challenges. You need to make a decision to work as a freelancer and invest in becoming the best freelancer possible. Embrace the challenges and advantages as they come in order to enjoy a successful career freelancing.